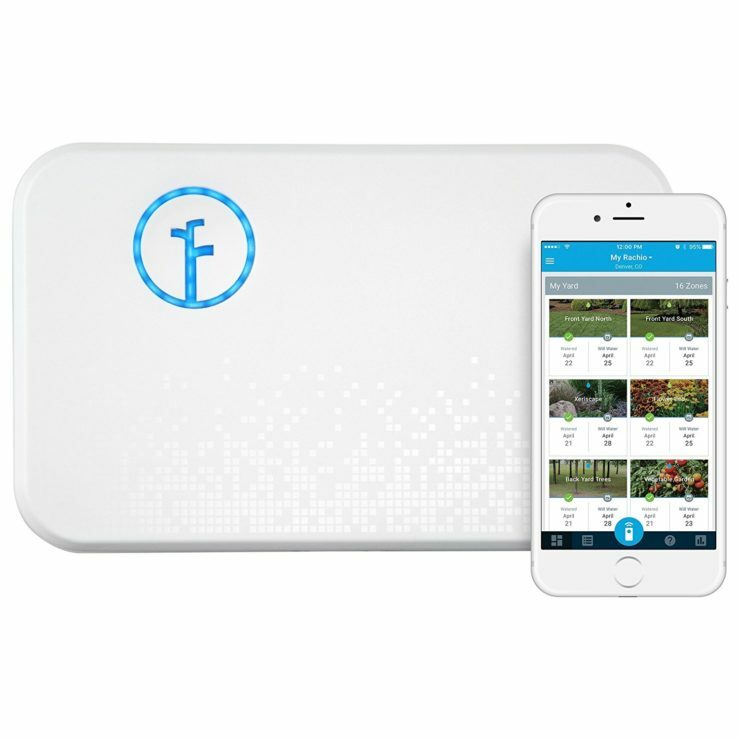 Automate Your Garden and Garage with These Discounted Smart Home Items | OhGizmo! By Aiza Coronado on 09/20/17 • Leave a comment! It rained. Hard. Just when you watered your plants this morning, This wouldn’t have happened if you had the Rachio Smart Sprinkler Controller. It schedules your watering and does it smartly by checking in on your local weather forecast through the internet. It saves you up to 50% on your watering bill. Get it for only $146 instead of $200 today. 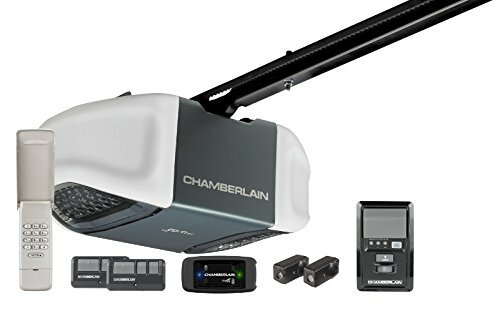 Next is the Chamberlain Garage Door Opener, which is a #1 Best Seller on Amazon. It automatically closes your garage door after 1, 5 or 10 minutes. Surely, you’ll never have to drive back if you remembered that you forgot to lock it down. It also operates with a belt drive and a vibration isolation system so it operates quietly. Instead of $230, you can get the set for only $178. 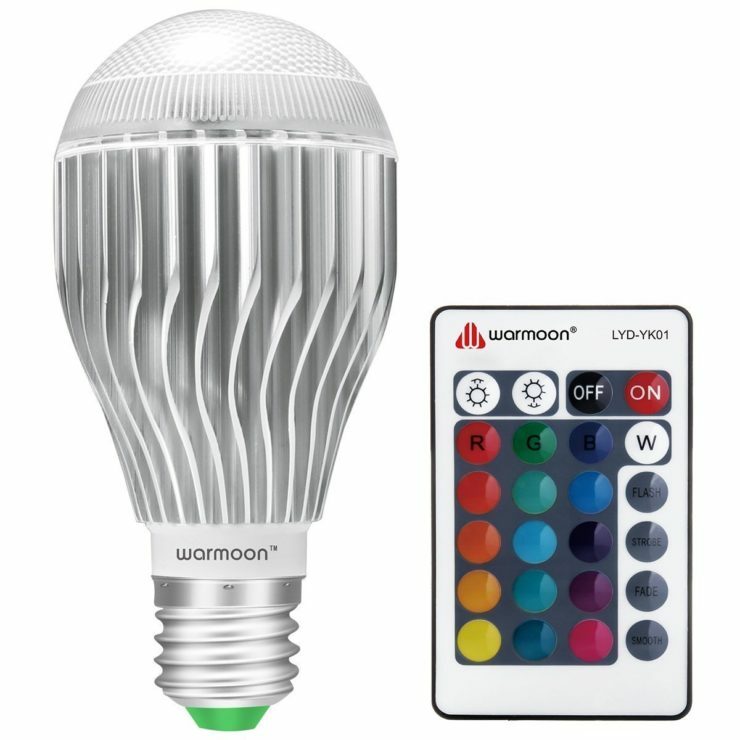 We all have heard of smart light bulbs, but the Warmoon E26 LED Light Bulb is quite different. First, it comes with a remote control that you can use to change the color and the brightness. And it remembers your last setting as long as it’s not turned off. If you need a simple colored LED remote-controllable bulb, then this is your bulb. It’s priced at only $10 instead of $60 today.